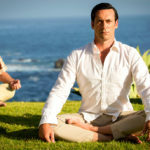 The characters in “Mad Men” are like hungry ghosts, says Rod Meade Sperry, endlessly consuming liquor, drugs — and each other. In the November issue of Lion’s Roar magazine, eight practitioners discuss the Buddhist themes in their favorite TV shows. 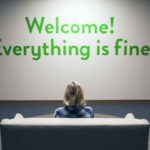 Between compassion, reality, and the cause of suffering, there’s lots to contemplate in Here and Now, says Jessica Pimentel. 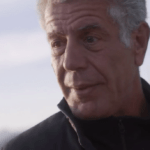 Bourdain, who died in early June, attended a Buddhist death ritual on the final day of shooting the last episode of the show’s eleventh season. What do “2001,” “Dear White People,” and Buddhism have in common? 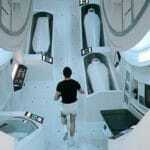 This month, Stanley Kubrick’s sci-fi masterpiece, “2001: A Space Odyssey,” turns 50. “Dear White People” creator Justin Simien talked to Lion’s Roar about the film’s influence. 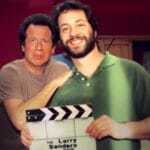 The Zen Diaries of Garry Shandling will explore the late comedian’s life, comedy, and wisdom. 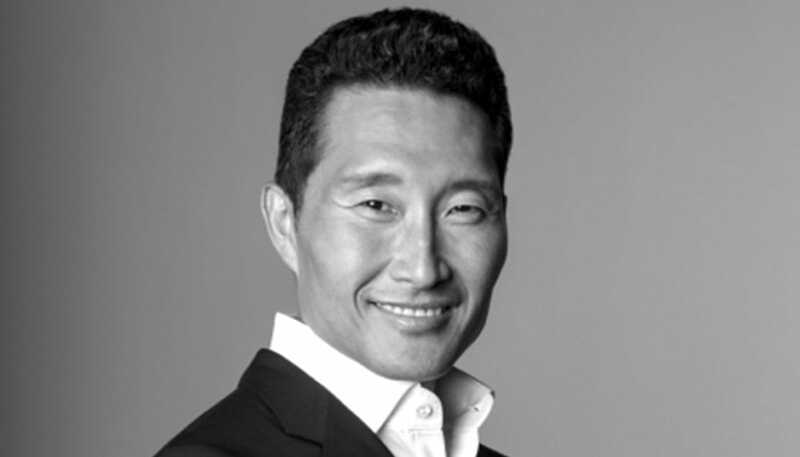 Daniel Dae Kim. Courtesy of EPR. 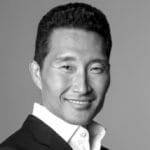 Daniel Dae Kim is developing a new television show about a Buddhist detective through his production company, 3AD. 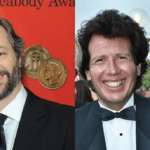 Judd Apatow’s documentary about the life and wisdom of the comedian Garry Shandling — who died in 2016 — will air in two parts in March.